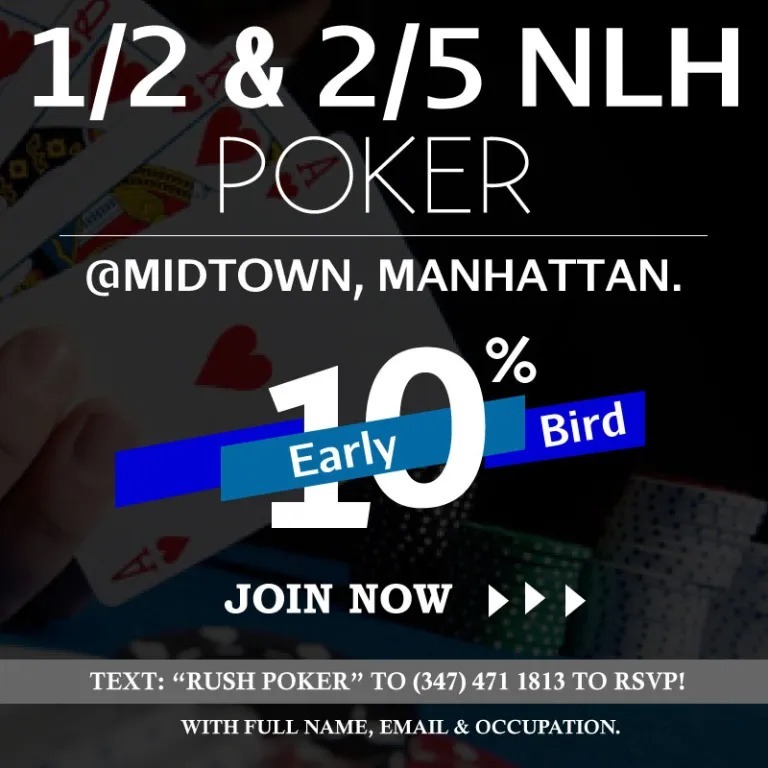 Social Poker is for every level of poker player. If you are new poker, then you may need some tips, and below you will find a number of resources that will help you get familiar with the game of no limit hold em. If you are veteran of poker, and you have been playing for years. Below you fill find articles that can help you tweak your strategies and theories to improve your poker knowledge base.